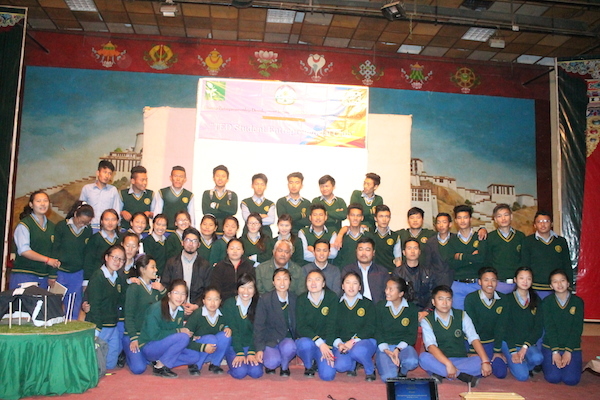 Tibetan Entrepreneurship Development (TED), an initiative of the Department of Finance at the Central Tibetan Administration (CTA), in partnership with Omidyar Network provided opportunity to two Tibetan students to attend the African Leadership Academy’s Global Scholars Program (GSP) from 1 – 19 July 2014. 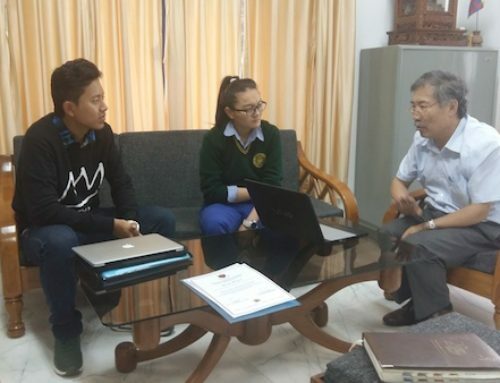 Funded by Omidyar Network, a leading investment firm supporting entrepreneurship globally, the grade 11 Tibetan students will learn and discover their true potential, passions, interests and the value of diversity in a community. 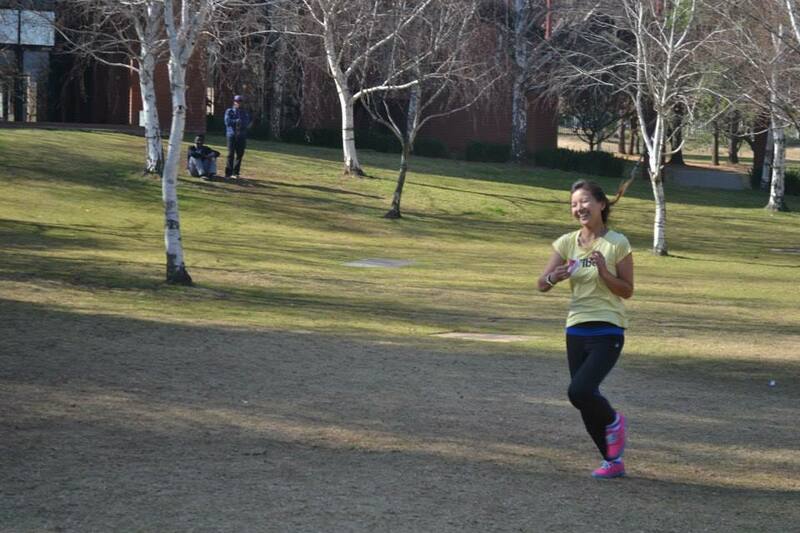 GSP is an intensive, 19-day program for a select group of students from various countries across the globe. 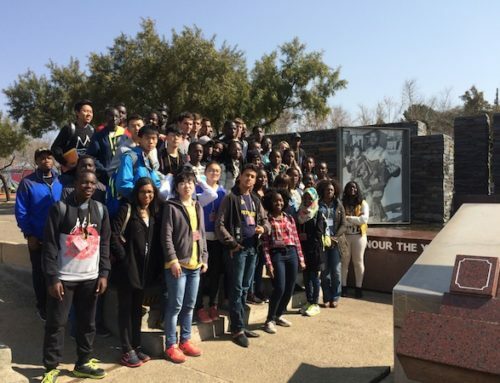 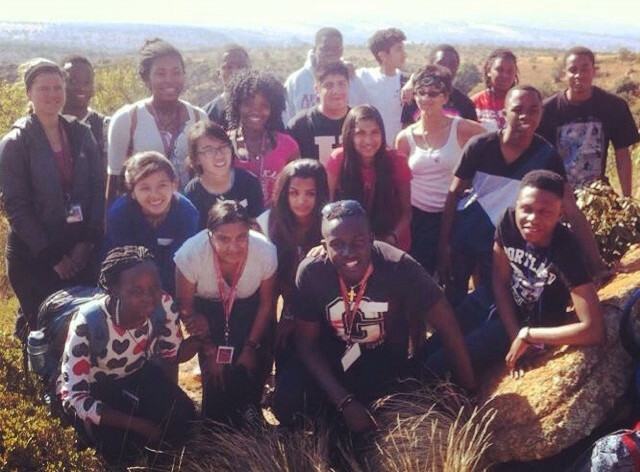 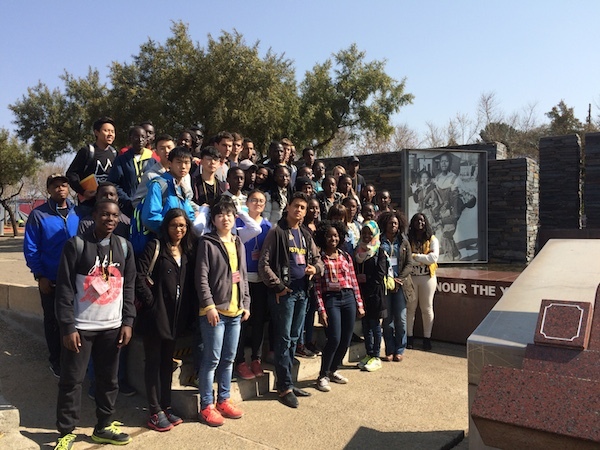 Built around African Leadership Academy’s unique Entrepreneurial Leadership and African studies curriculum, GSP prepares young leaders to create widespread change throughout the world. 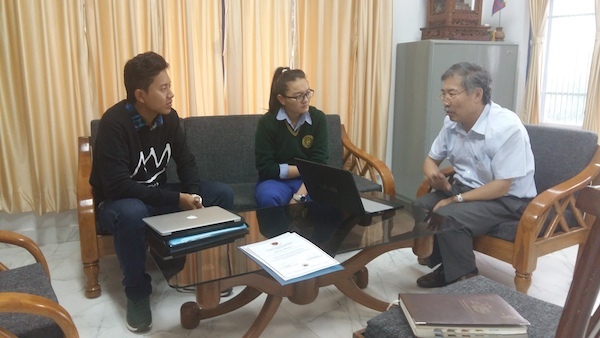 “TED, as part of our Youth Entrepreneurship Program, is providing this unique opportunity to our community’s commerce students to build a global network with other young leaders and help bring innovation to our community” said Finance Kalon Tsering Dhundup. 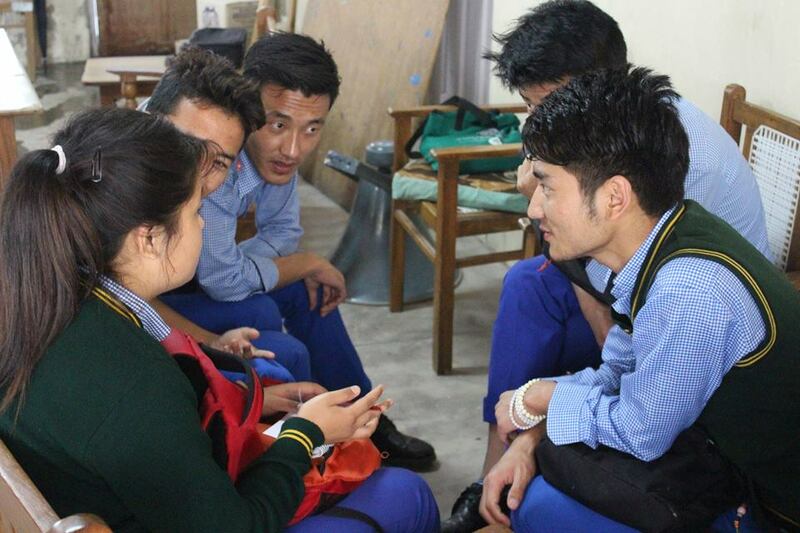 “I feel lucky to be a part of this dialogue with other young leaders.” said student Tenzin Nordon from Tibetan Children’s Village (TCV) in Dharamsala. 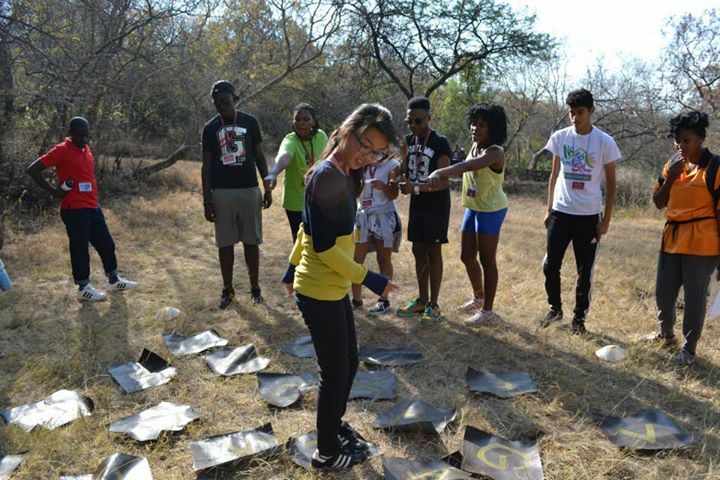 During the program, both Tenzin Nordon and Tenzin Choetso will actively practice leadership by working with social ventures and engage in discussions with prominent entrepreneurs in South Africa. 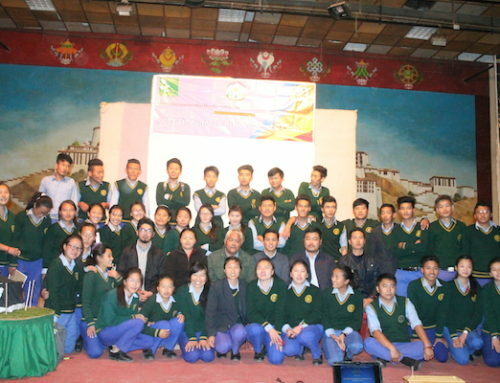 TED aims to mobilize and amplify Tibetan entrepreneurial spirit by fostering, nurturing, accelerating value-add connections and celebrating entrepreneurship. 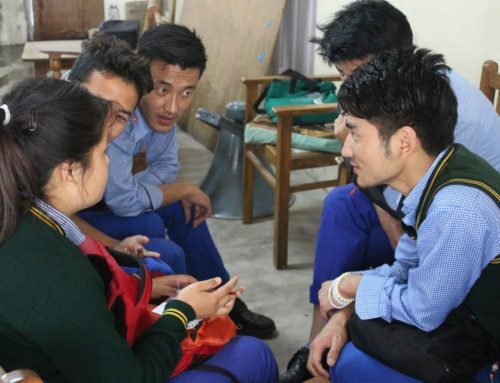 TED aims to affect the profound transformation of the Tibetan community in-exile with its role as a mobilizer of the Tibetan entrepreneurial spirit to partake in global opportunities and contribute to the community’s economic well-being.